The final regular season game for the Pittsburgh Steelers was no cake walk against the Cincinnati Bengals. In fact, losses leading up to the game that could have been victories put the Steelers in crisis mode. As a team, they put themselves in a critical situation that saw them play flat for most of 60 minutes even though a shot at the playoffs was on the line. With what could be described as a horrid display of offense in the first half, the Steelers showed signs of life late in the third quarter over their AFC North rivals. Without Antonio Brown (inactive due to a knee injury), it took Ben Roethlisberger finding second-year receiver JuJu Smith-Schuster to the right in the flat, to put the first, and only, touchdown on the scoreboard for the Steelers. 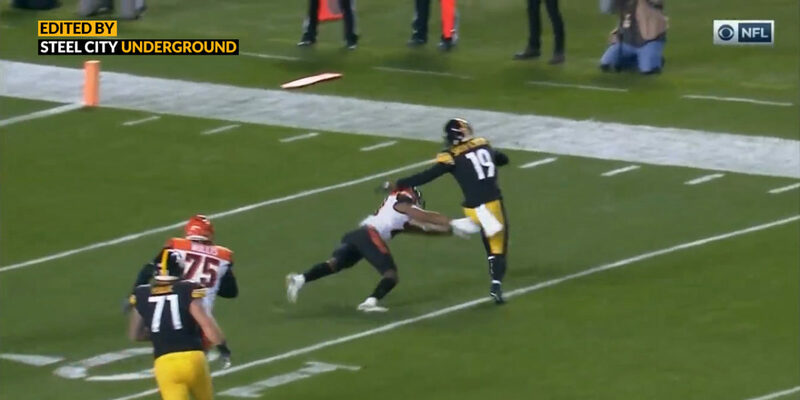 Smith-Schuster utilized the blocking to dance into the end zone after the Bengals defender missed that tackle and the play tied the score at 10-all. 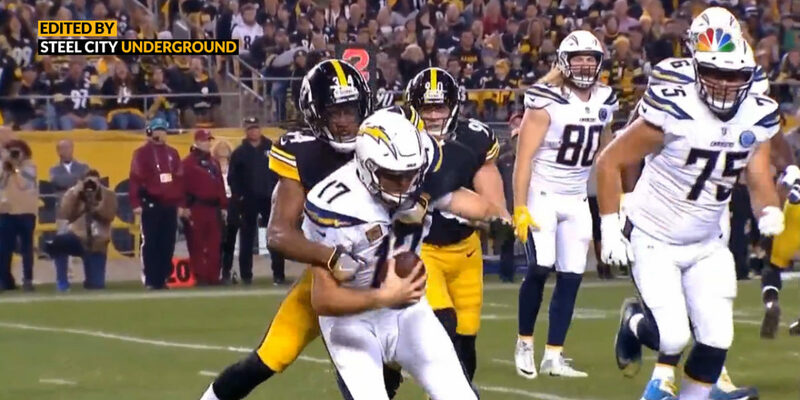 Rookie placekicker Matt McCrane, brought in for a struggling Chris Boswell, became an instant hero when he kicked three field goals in the game - including the game-winner, but it was Smith-Schuster's ability to become the 'next man up' that likely earned him the nomination as the Steelers' 2018 MVP. The Steelers defeated the Bengals 16-10 but missed the playoffs because they just could not finish off enough opponents to not have to rely on a revamped Cleveland Browns team to sneak them in in a what-if scenario.